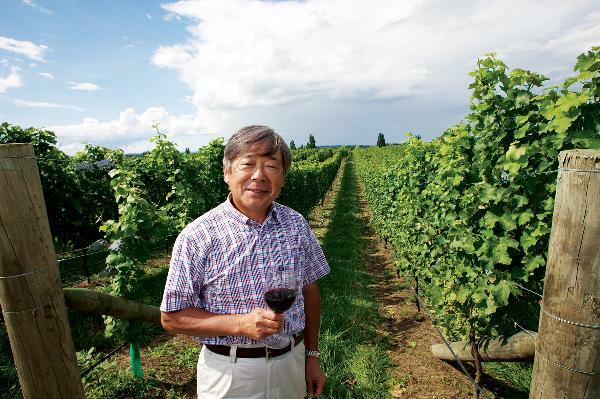 Osawa Wines is a family owned single estate situated at Maraekakaho, on the western side of Hawke’s Bay in New Zealand. With 100 acres under vine, the single estate vineyard sits on a river terrace in the beautiful Mangatahi Valley, alongside the clear waters of the Ngaruroro River. First planted in 2006 the vineyard is best known for Pinot Noir & Chardonnay although they also produce great Sauvignon Blanc, Pinot Gris, Sangiovese, and Gewurztraminer.